Your first Christmas after divorce: Here’s how you can manage it. The Christmas holidays are usually filled with family gatherings, family meals, family memories, family traditions and family travel. In essence, the holidays are all about family. So how can you survive the holidays when your family life just fell apart? Trying to make this holiday season the same as the ones you shared while you were married will only disappoint you in the long run. So prepare yourself and your children for a new kind of holiday. Be flexible, and be ready to create new traditions rather than dwelling on the way it was in the past. Agree with your ex ahead of time on who will have the children on which days. If that’s not possible, ask your lawyer or mediator to solve this issue. Having a set plan can make the holidays predictable, hopeful and less confusing for everyone. Lean into your family and friends and all of those you hold dear. 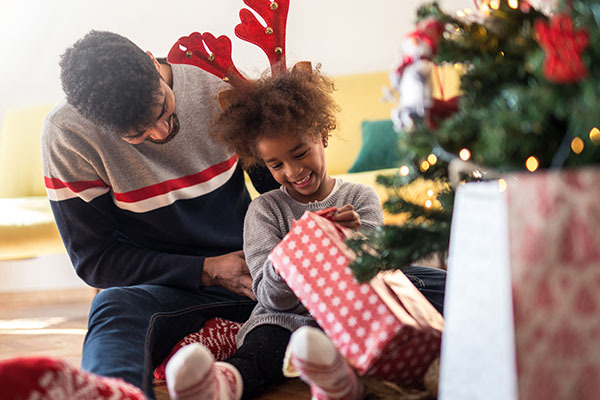 The holidays are about coming together with your loved ones, and although a divorce changes your family dynamic, it does not mean you are without a family. Visit your siblings, parents, close cousins, and good friends. Arrange get-togethers and make plans for new memorable celebrations and traditions this season. Don’t be shy to ask for an invitation. Just don’t be alone. If you have your kids for a small amount of time, make that time count. If you don’t have your kids at all this season, celebrate that they have plans with your ex and that next season it will be your turn. Look for the positive in any outcome and keep yourself busy with other family and friends. Create a vision of your future happiness, joy and love. Draw any positive picture you can. Create a list of new family traditions that you would like to follow in the future with your family and friends as you move forward past divorce. Add details to these plans. Make a guest list. Research recipes. Make your dream of a future holiday celebration feel real and achievable. In conclusion, let this Christmas be an opportunity for you to lay the foundation for you new holiday traditions. Celebrate what you have. Rely on your family and friends. Above all else, look for and find joy.